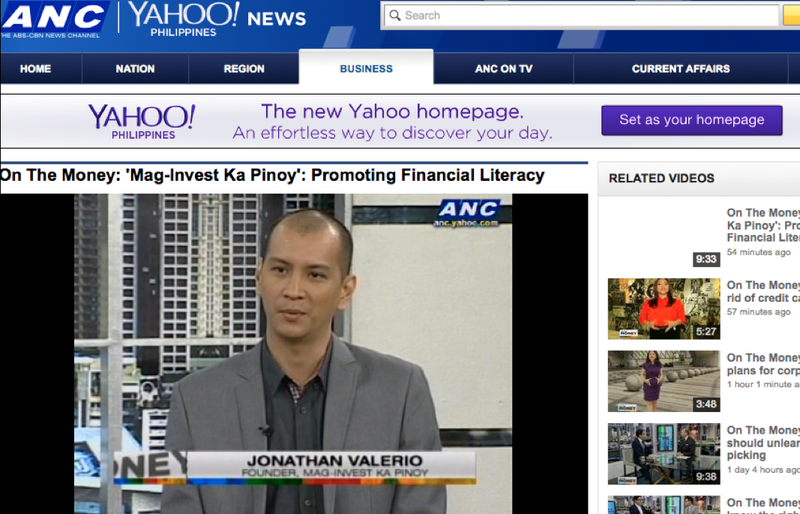 Our mission is to encourage every Filipino to learn how to SAVE, INVEST their money and PLAN for their RETIREMENT. Jo Valerio is an IT Professional working in Singapore. 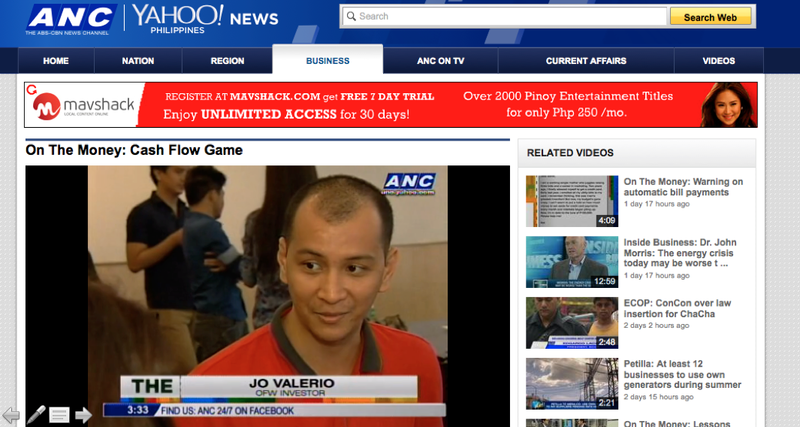 He is an advocate of Financial Literacy in the Philippines. He founded Mag-Invest Ka Pinoy in year 2012 and started the website www.maginvestkapinoy.com. 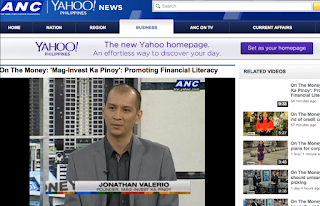 The mission of the website is to encourage every Filipino to learn how to Save, Invest their money and Plan their Retirement. 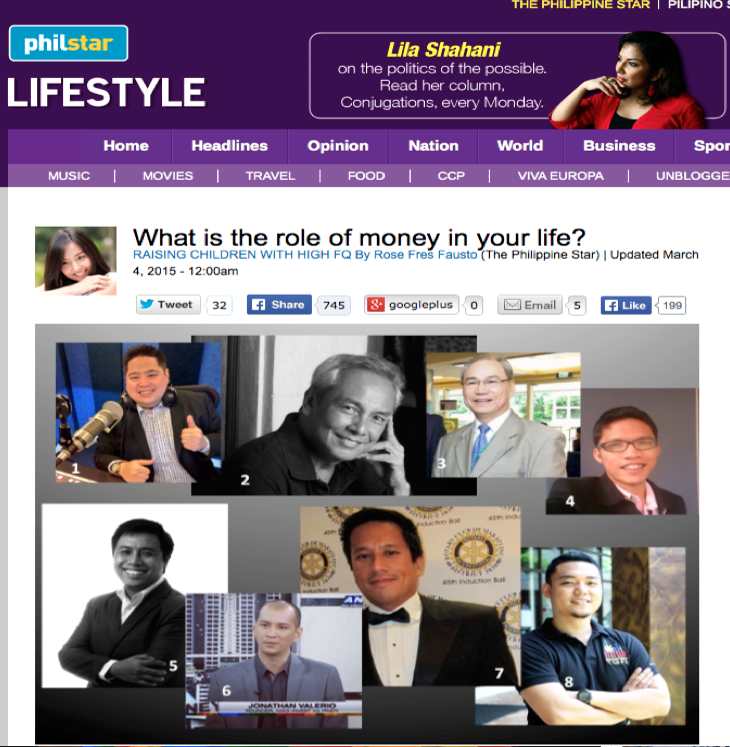 Many Filipinos find work overseas in order to make enough money for their family, to live comfortably and have money for their retirement. Unfortunately, not all are able to enjoy the fruit of their labor. 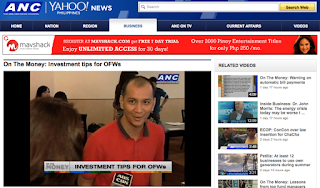 Jonathan Valerio, a Singapore-based OFW, decided to help his fellow Filipinos by starting up an online site teaching OFWs how to save, invest, and plan for their retirement. 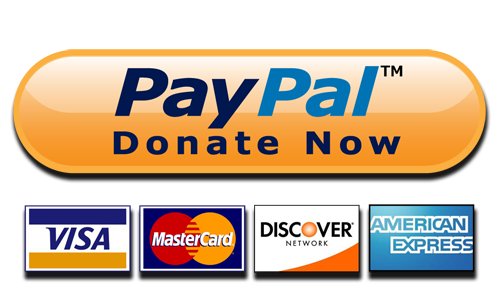 Your donation will help us reach out more Filipinos and spread Financial Literacy. 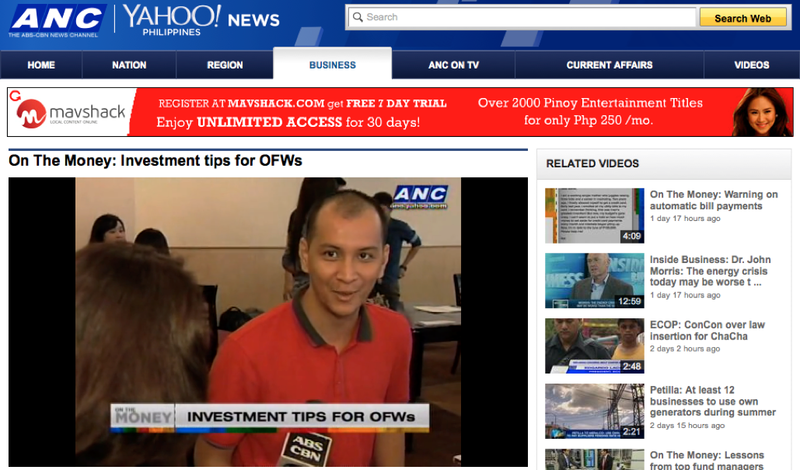 Peter Salanatin, Pete is a financial advisor who shares the advocacy in promoting financial literacy to every Filipino. 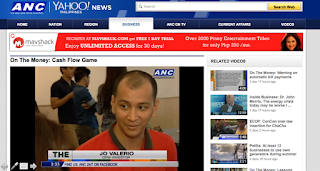 Before becoming an advisor, he worked for about 5 years in the BPO industry getting paid a reasonably high compensation but still lived paycheck by paycheck. 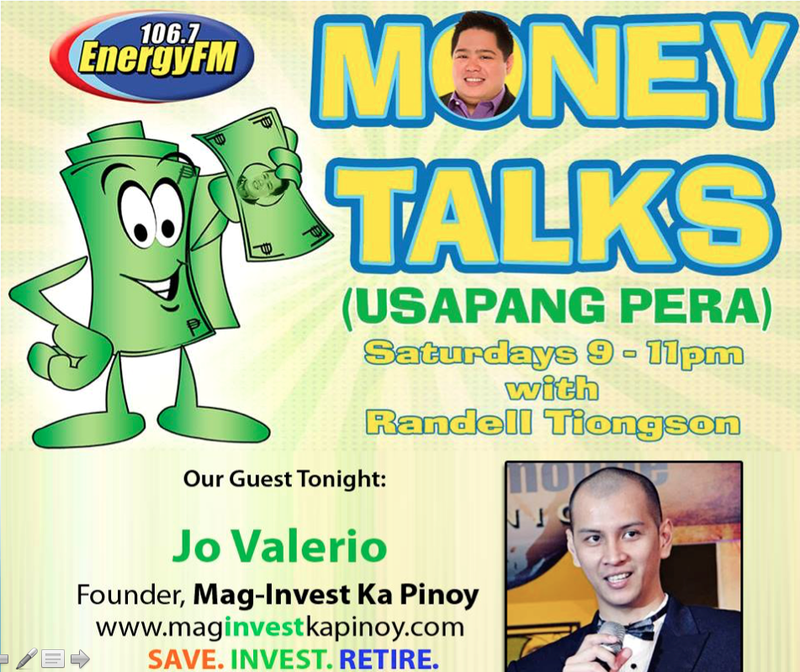 Learning that time is a valuable resource and great ally when it comes to saving up and investing, he now aims to help other Pinoys working locally by sharing knowledge on how to manage their finances wisely. 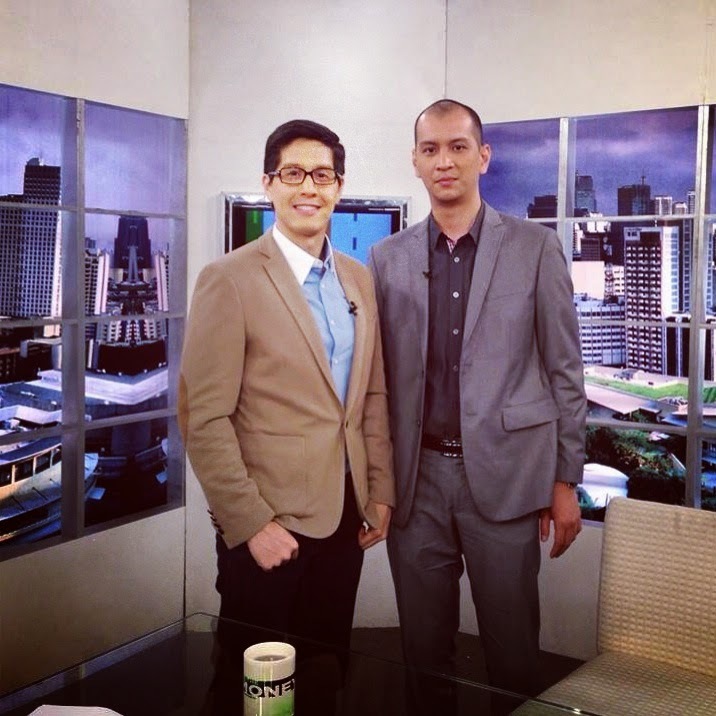 Alvin T. Tabañag is a personal money management coach and registered financial planner. 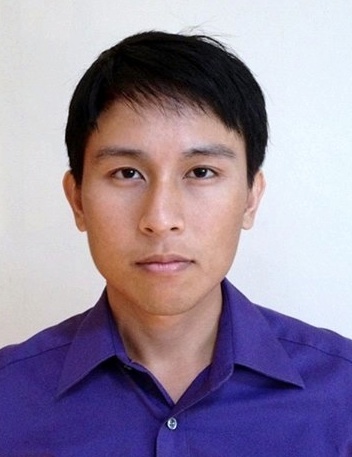 He is a member of the US-based Registered Financial Planners Institute, the Financial Planning Association (USA) and the Association of Registered Financial Planners of the Philippines. 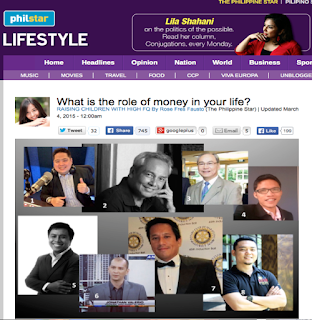 He is also a member of the Professional Speakers Association of the Philippines. 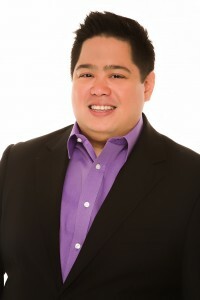 He is the founder of Pinoy Smart Savers Learning Center, an internationally-recognized organization and “Best Provider” of employee financial education in the Philippines. 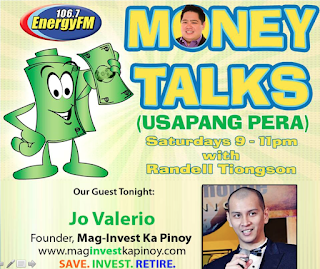 Randell Tiongson, RFP is an advocate of Life & Personal Finance. With his 25 years of experience in the Financial Service Industry – Banking, Mutual Funds, Insurance and Financial Planning, and Management Consultancy, he has become one of today’s most respected personal finance coaches in the country. Aside from his training and speaking endeavors, he is also a Director of the Registered Financial Planner Institute Philippines and also and a strong advocate of financial education for the OFWs. Mary Rose Fres Fausto graduated with honors from the Ateneo de Manila University in 1985, with a degree in A.B. Economics. She was an investment banker before she decided to be a full-time homemaker. She is married to Marvin, a fund manager, and they have three sons Marty, Enrique and Anton. She believes that raising their children well is the greatest contribution parents can give to the country and the best service they can offer to God. 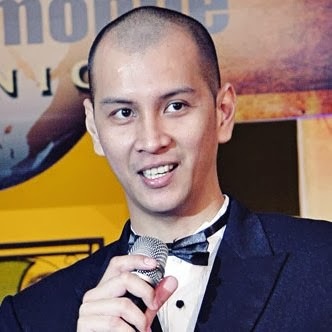 Marvin Germo, RFP, ECE, is a Registered Financial Planner, book author, key note speaker and personal financial consultant who is among one of the most passionate personal finance experts in the land. 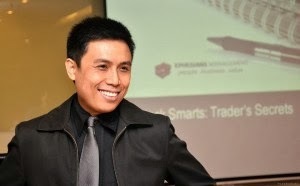 His energy and zeal to educate the Filipino people has translated into transformed lives, financially free families and has transformed ordinary consumers into investors. 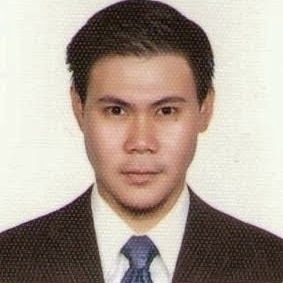 Carmudi.com.ph is the vehicle website offering you the best current deals of the Philippine car market. Working alongside a committed team of local experts and agencies, Carmudi.com.ph offers thousands of carefully selected vehicles in all of the Philippines and provides you with all the details you need to know on your future vehicle. 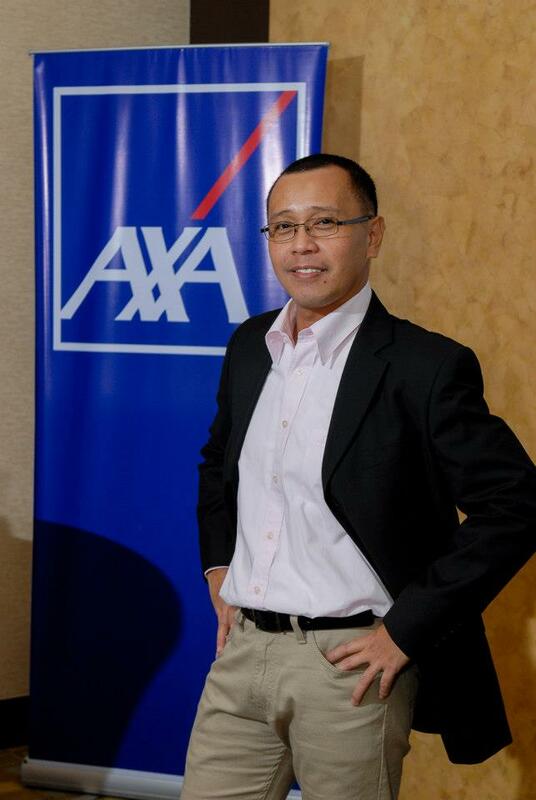 MoneyMax.ph is the Philippines’ leading financial comparison site where you can save money by comparing financial and car insurance products and services – fast, comprehensive, and free. 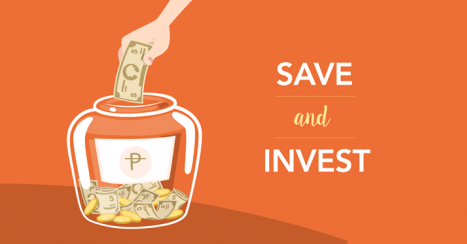 We aim to give the power of smart purchase decisions back to Filipino consumers by providing everything they need to become financially savvy. eCompareMo is the Philippine's most advanced online financial services and insurance comparison and sales technology website. 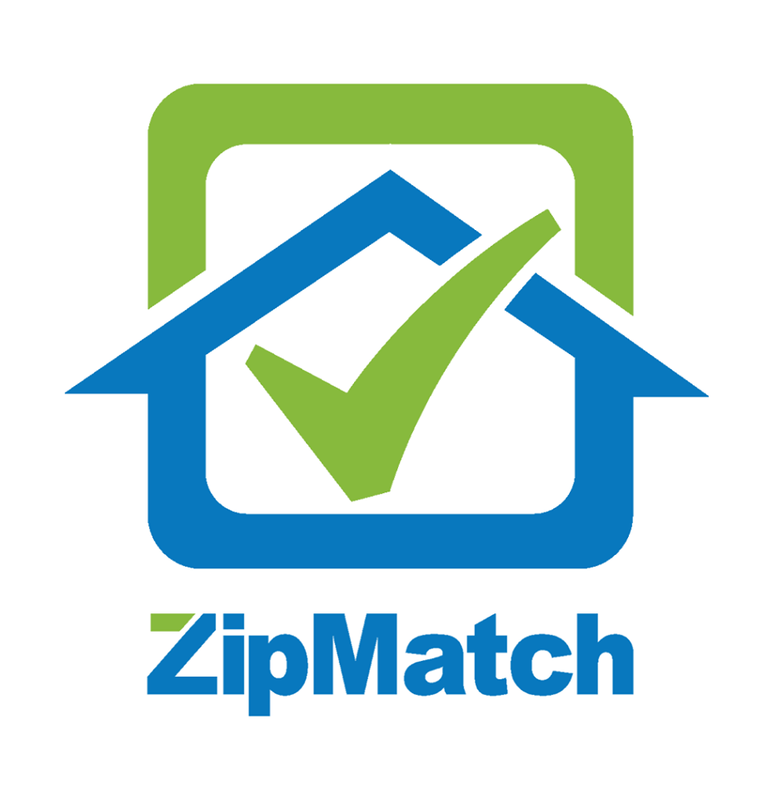 We help Filipinos make informed decisions when it comes on choosing the best credit card deals , loans, insurance and more for free!